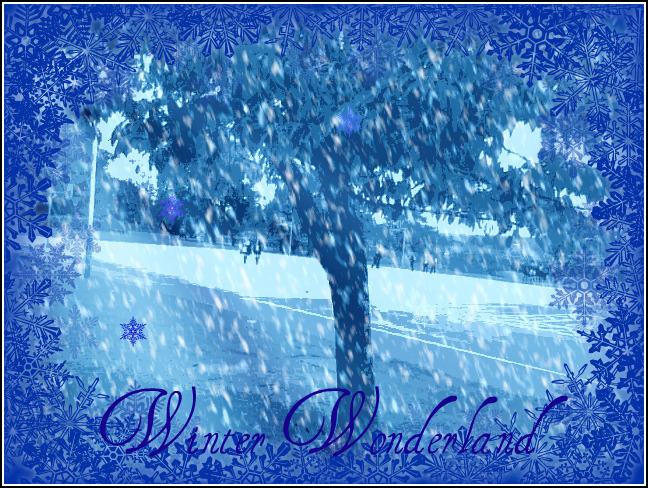 Let it snow :). . Wallpaper and background images in the snow club tagged: no school snow london england.